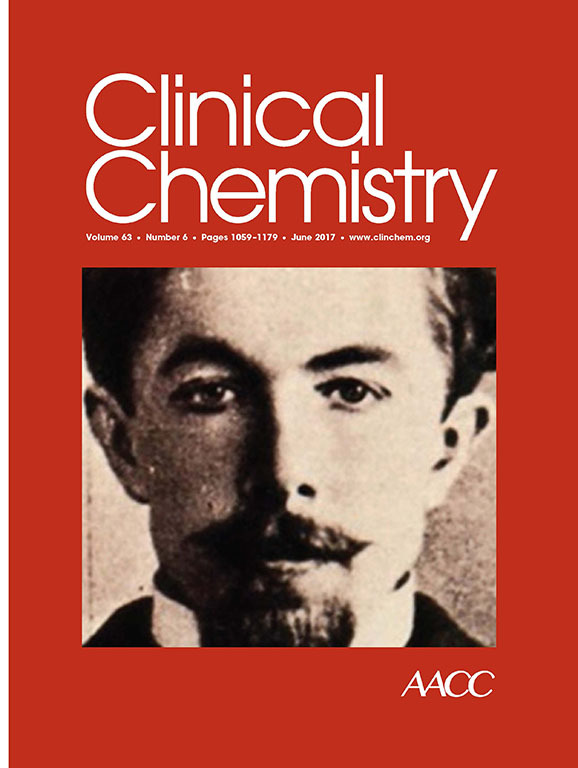 On the Cover: Mikhail Semyonovich Tsvet (1872–1919). Mikhail Tsvet’s research into plant pigments led him to invent chromatography in 1903. His technique was largely ignored and only came into the mainstream after Martin and Synge obtained the Nobel Prize for describing the theory behind the separation of components in a mixture by having each solute distributed between a liquid mobile phase and a stationary phase. But perhaps Tsvet received the highest recognition of all: the inscription on his grave states, “He invented chromatography, separating molecules but uniting peoples.” Chromatography has advanced substantially since its early days, with affinity chromatography becoming a rapidly expanding application of chromatographic separation to clinical and pharmaceutical analyses. This issue of Clinical Chemistry contains a comprehensive review of the various methods used to examine biological interactions by affinity chromatography, with an emphasis on the recent applications of high-performance affinity chromatography. David Hage. June 2017. Analysis of biological interactions by affinity chromatography: clinical and pharmaceutical applications. Clinical Chemistry 63(6): pp. 1083-1093. David Hage is the James Hewett University Professor of Chemistry in the Department of Chemistry.